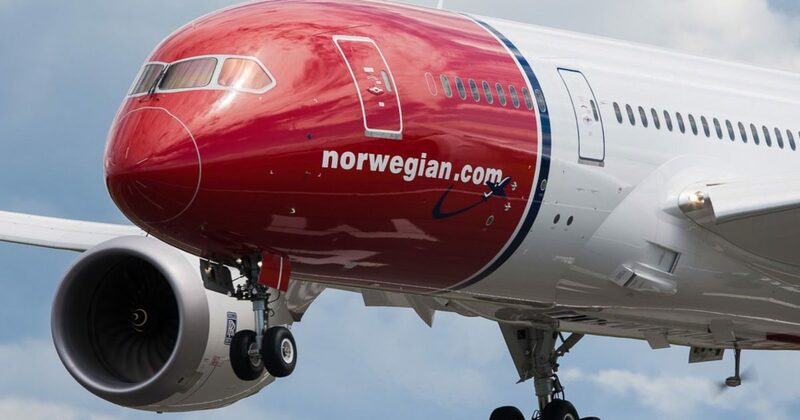 Norwegian also announced plans to beef up its schedules on several of its existing U.S.-Europe routes, including from Denver; Los Angeles, California; New York JFK; Oakland, California; and Fort Lauderdale, Florida. Rome service begins March 31, putting Norwegian into direct competition with Italian carrier Alitalia. 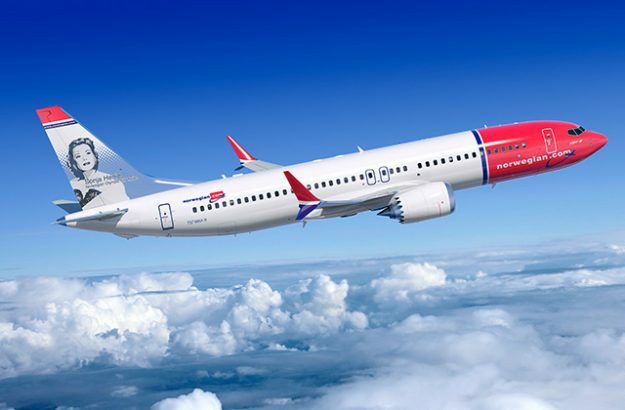 Norwegian’s flights to Madrid begin May 2 and will go head-to-head with Spanish carrier Iberia. BUT there is plenty of overlapping service between the various airports in each metro area. American, British Airways and Virgin Atlantic fly nonstop between Miami and London Heathrow. British Airways also flies to London Gatwick from Fort Lauderdale on a route that directly competes with Norwegian’s current Fort Lauderdale-Gatwick service. BUT there is overlapping service between the various airports in each metro area. British Airways, United and Virgin Atlantic fly nonstop between Miami and London Heathrow. British Airways also flies to London Heathrow from San Jose, California. Denver: Increases to three flights a week, up from two. Fort Lauderdale: Increases to three flights a week, up from two. Los Angeles: Increases to daily service, up from six flights a week. Los Angeles: Increases to four flights a week, up from three. Oakland: Increases to three flights a week, up from two. New York JFK: Increases to daily service, up from four flights a week.